we discover the key to taking your company to being more successful through the Hedgehog Concept. 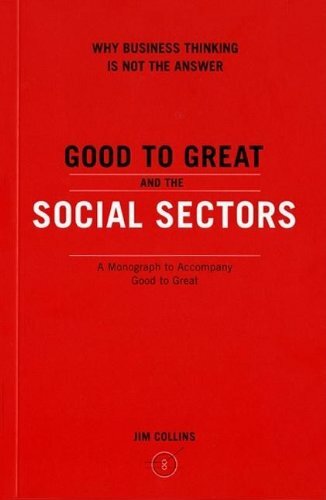 By incorporating strategic disciple to think and act with optimal thinking. 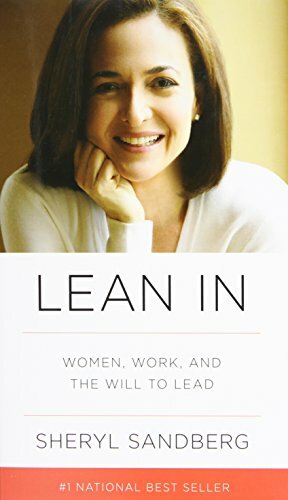 Lean In by Sheryl Sandberg explores why women in leadership roles can get stalled because of a lack of taking control. She explores steps to take to "lean in" and break the glass ceiling. 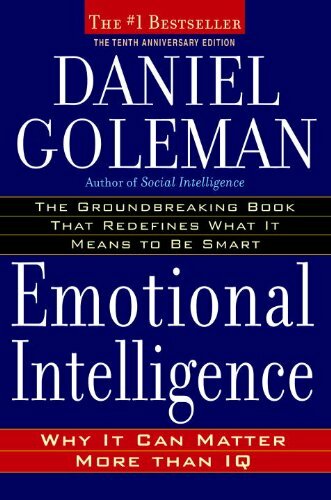 Increasing your emotional intelligence is paramount for leadership development and increases the bottom line. Become a star performer and lead more effectively. 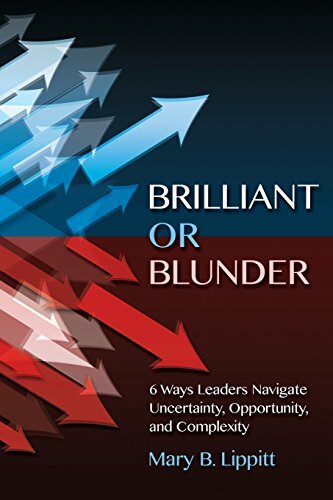 Lippett presents 6 mindsets that leaders need to be more effective in these challenging times. She suggests that C Suite leadership requires a wide and flexible lens to approach different situations. 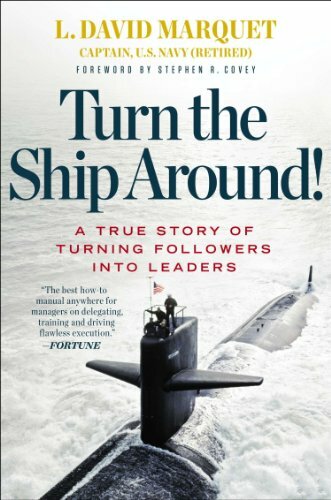 Turn the Ship Around is based upon a true story about changing the way you lead so that everyone in the workplace takes responsibility for their role in the outcome. David's story illuminates how this style of leadership promotes a strong supportive team. 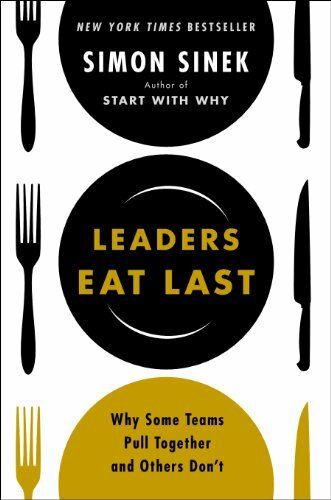 Discover your leadership gaps and what it takes to rise up to a more effective leadership role. 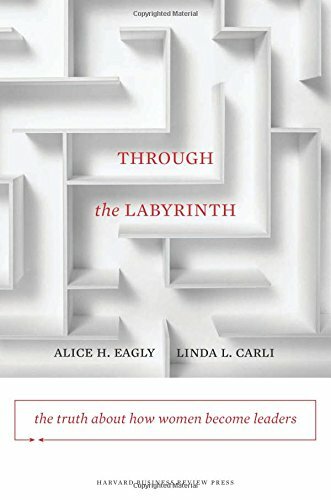 Through the labyrinth suggests changing the glass ceiling metaphor for women leaders by offering a new paradigm offering workplace tops to close the gender gap in leadership roles. Sinek explores the Concept of Safety to improve management. When a leader takes an attitude to serve then everyone wins, even the bottom line increases. 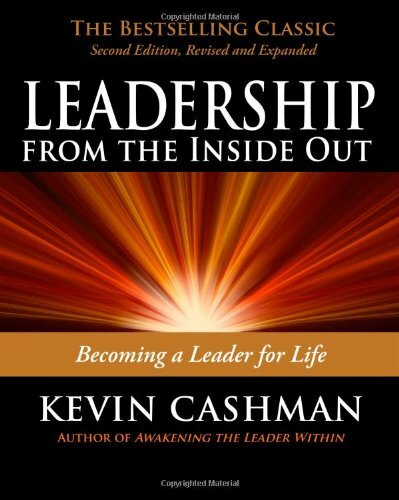 Cashman states that leadership is about being authentic. 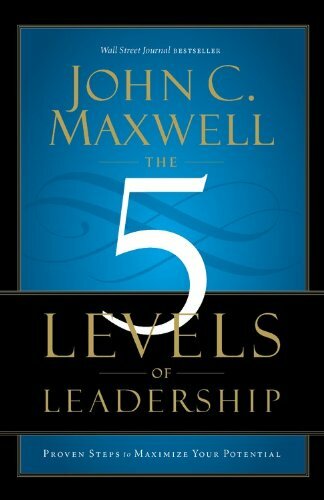 In this book, you will learn how to lead from your authentic self thus developing greater interpersonal skills through self-awareness. 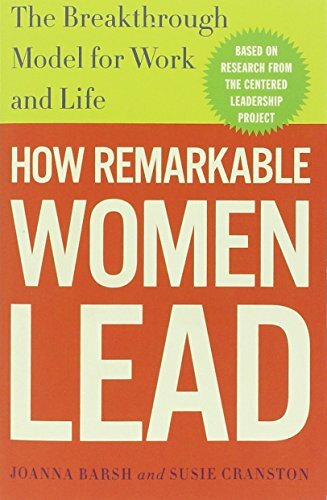 Barsh and Cranston present 5 elements of Centered Leadership to enhance leadership development for women.